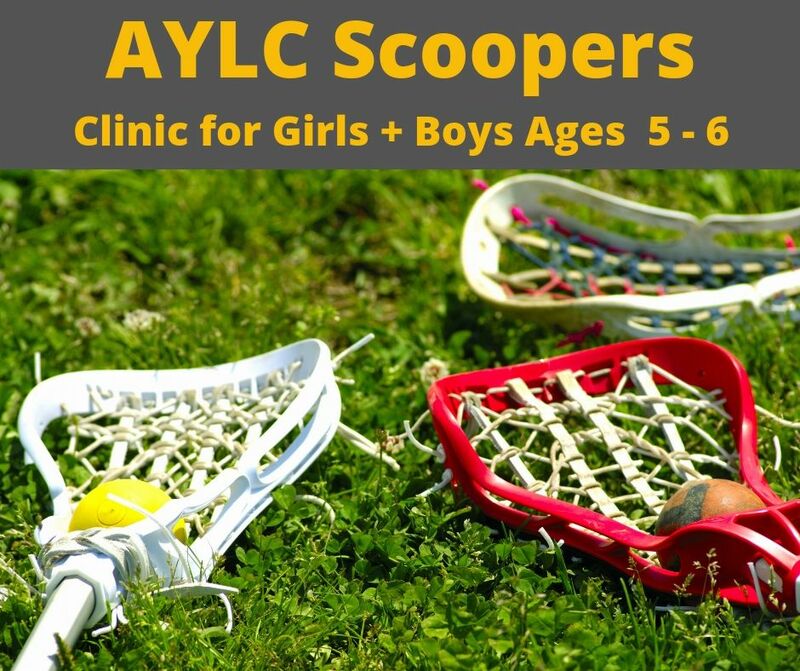 Arlington Lacrosse is very excited about this spring's Scoopers Program for our youngest girls and boys (PK + K) which will start in late March. It will be an eight week clinic-style program that will introduce our players and parents to lacrosse in a very fun and educational manner. 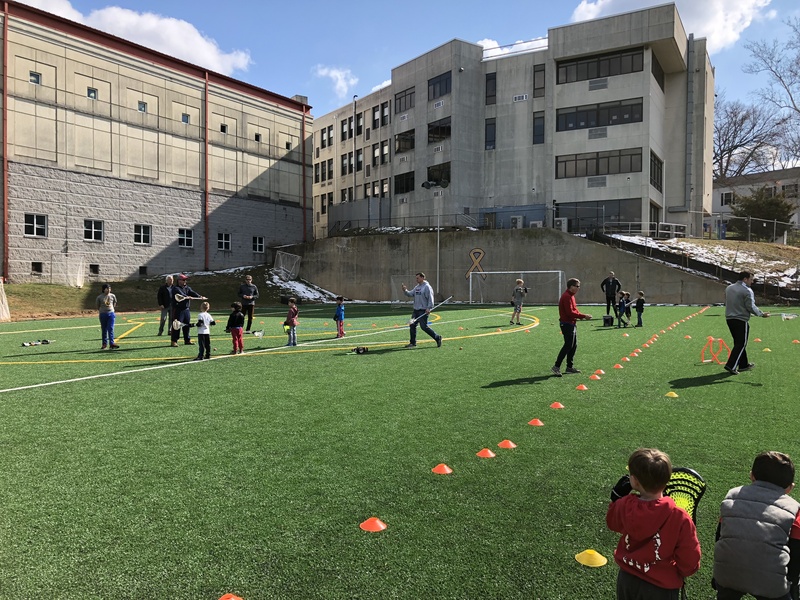 We will run the program on Sunday afternoons on Marymount’s new turf field (Glebe + Old Dominion) and will mix the girls and boys together to teach basic skills. The kids will only need to buy the basic equipment, which is much less expensive, than a complete starter kit (helmet's, pads, etc). Molly Douglas and Mike Shortino, will lead the program and are both very experienced lacrosse players and coaches. They will be assisted by a host of other coaches including high school players from Yorktown and WL. 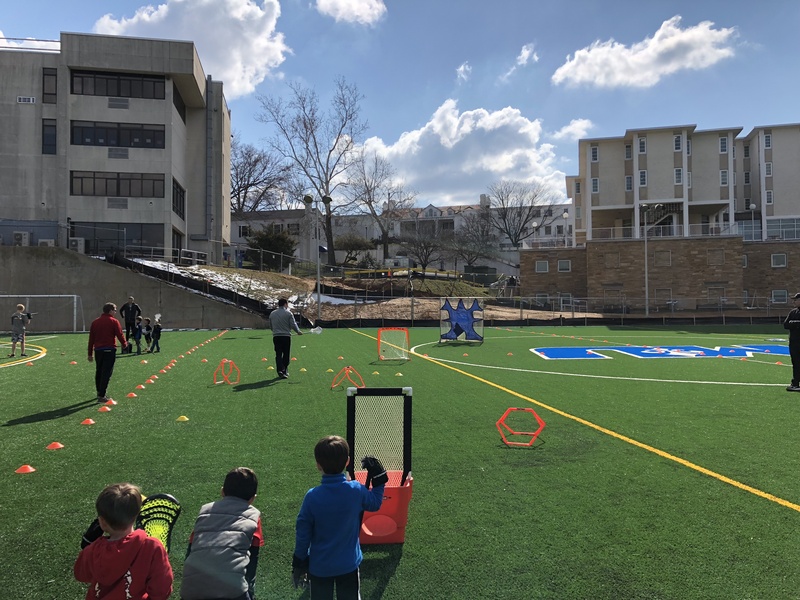 The goal of the program is to teach basic lacrosse skills and concepts so our kids are ready for our house league next year. 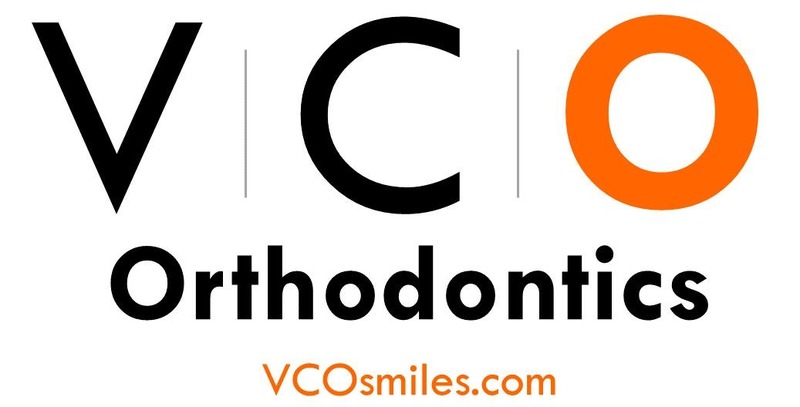 Please click below to register your child.